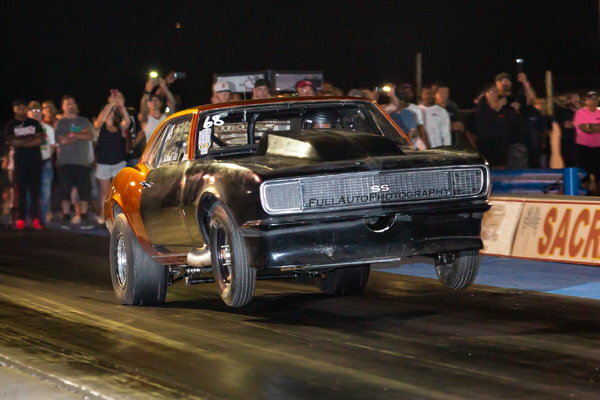 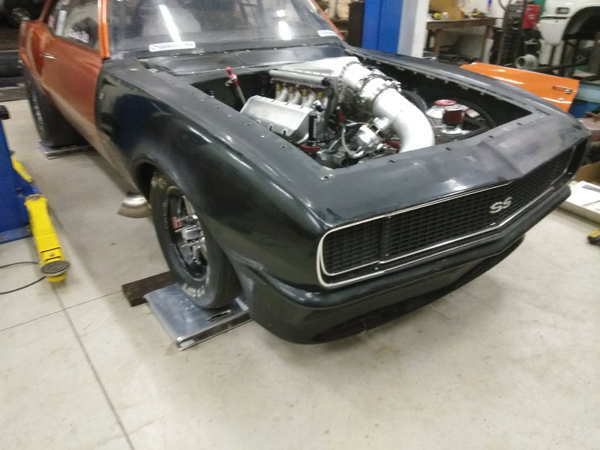 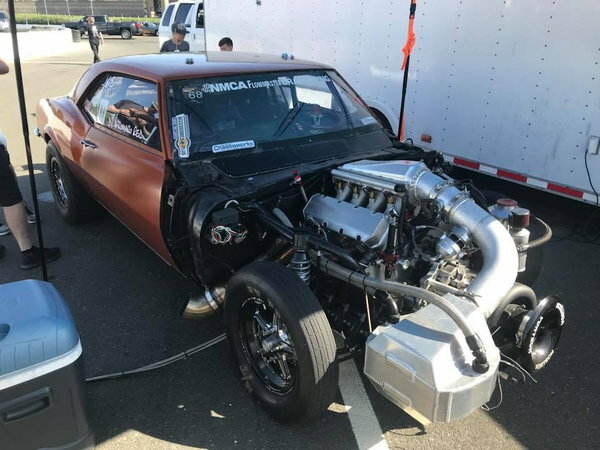 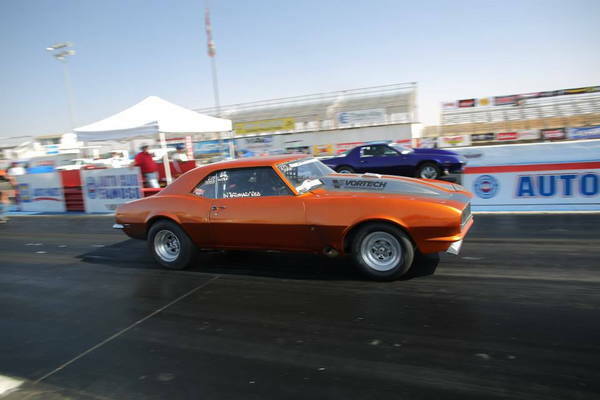 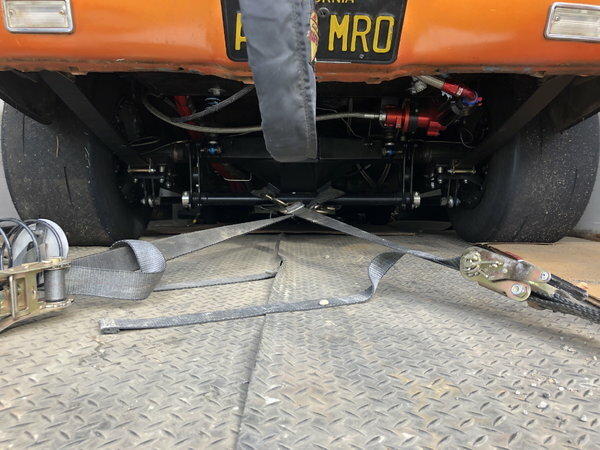 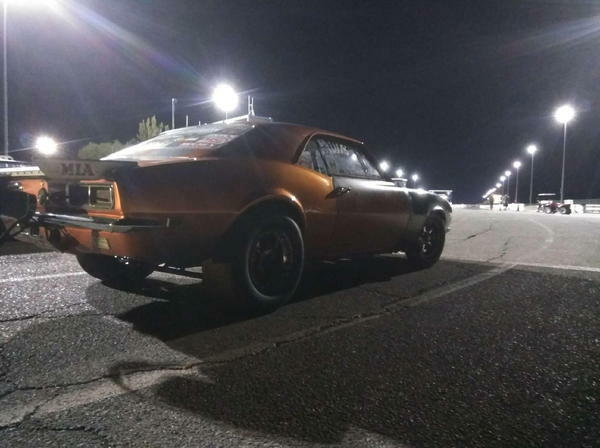 Stock suspension, centrifugally blown, 1968 drag Camaro. 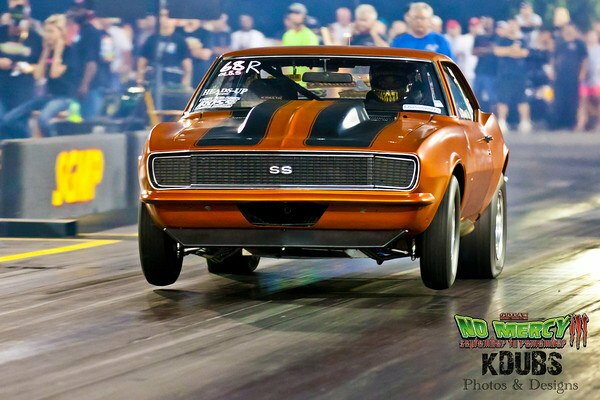 Car is designed to look deceptively slow. 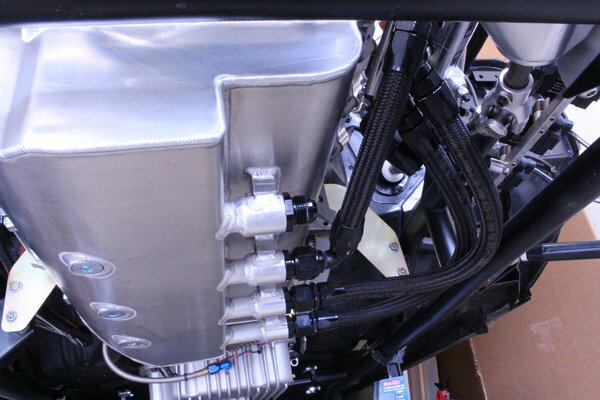 Under it's plain exterior, the components are well chosen and the best money can buy. 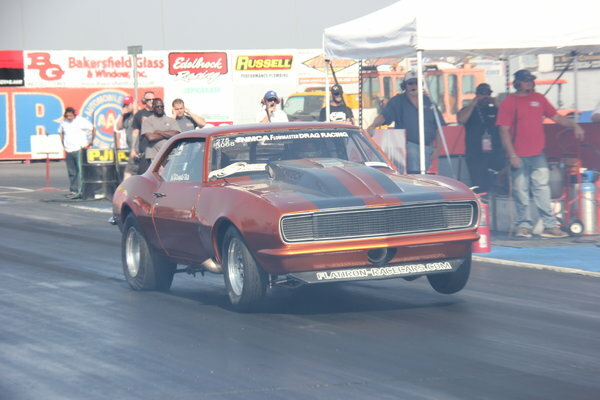 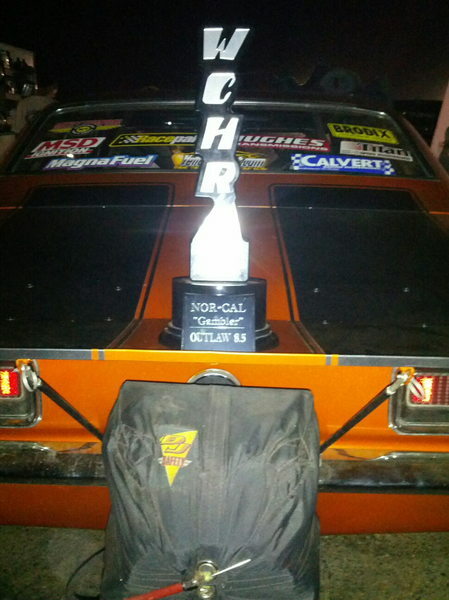 * Current top 10 fastest leaf sprung car on drag radials. 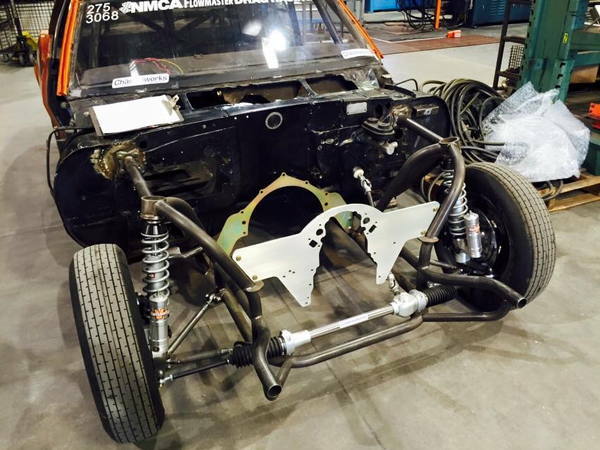 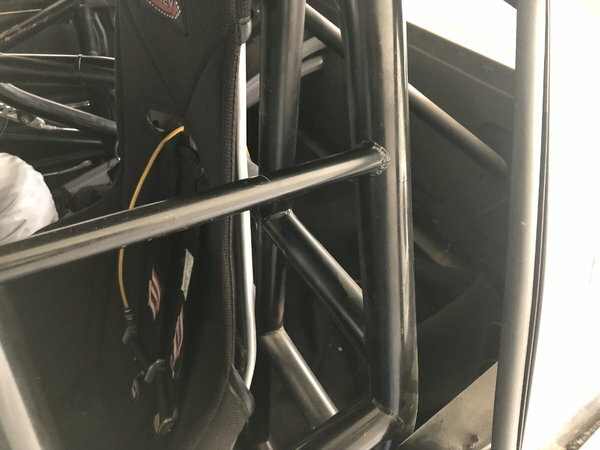 This car is loaded with all the best components and is a top contender in stock suspension 275 racing. 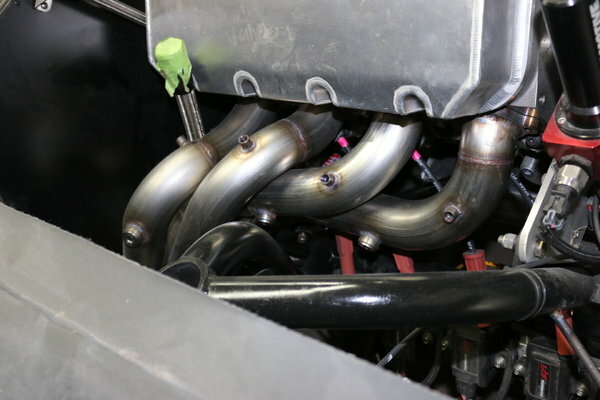 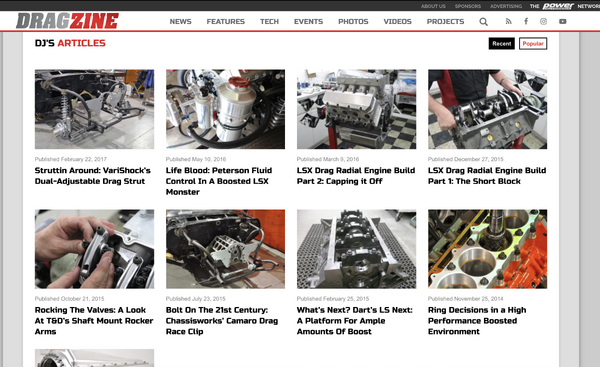 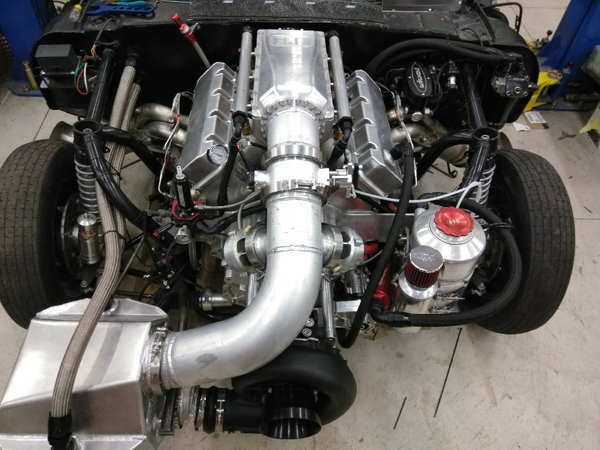 Features include a 436” LSX, Vortech V-30 123mm supercharger, turbo 2-speed and Strange rear components. 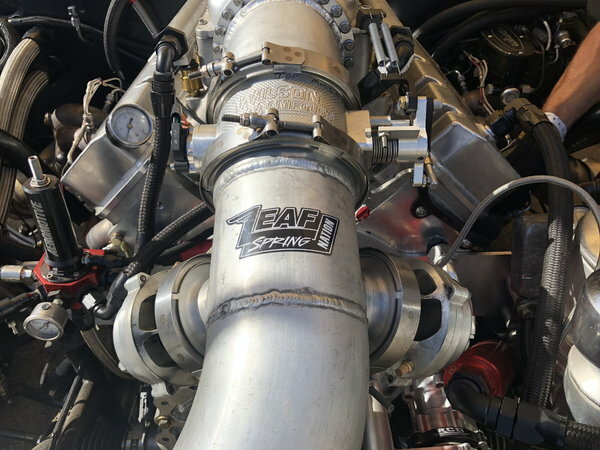 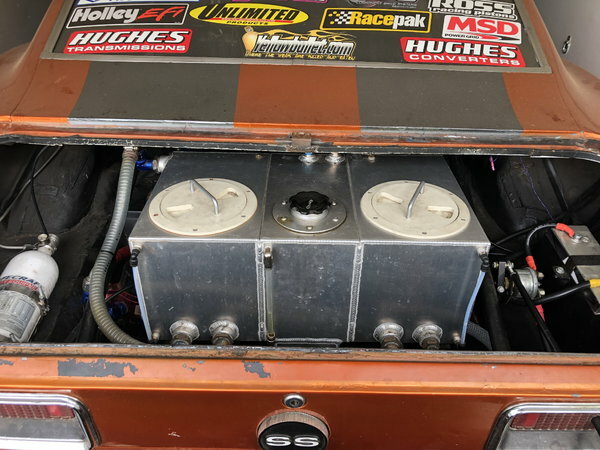 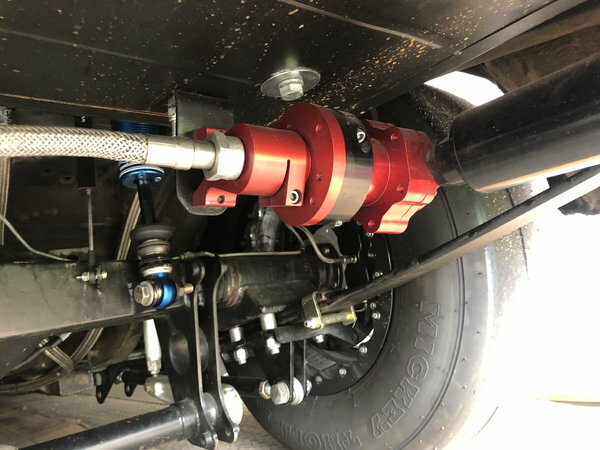 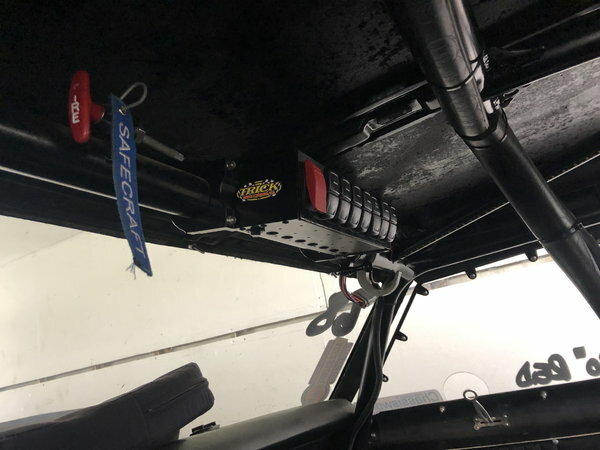 The Holley Dominator EFI system will come with add-on traction control software, an integrated Racepack V300SD and every sensor you could possibly need for between round diagnosis and tuning. 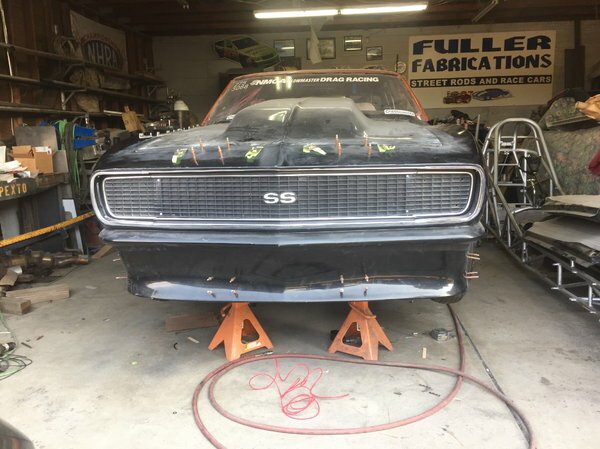 Actual times and tune-ups available to buyer. 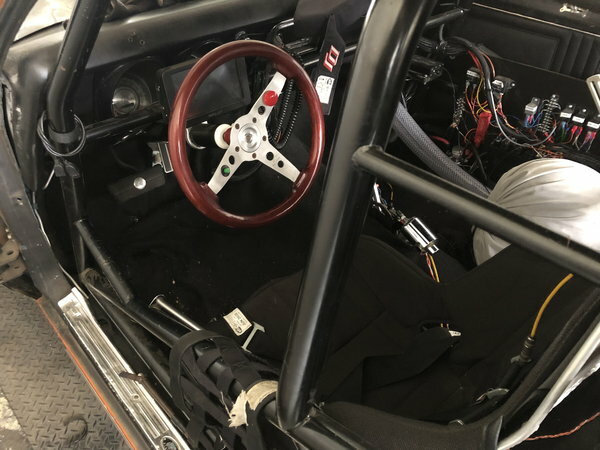 In current form, the car has unpainted carbon fiber panels for the doors, front end, and hood.